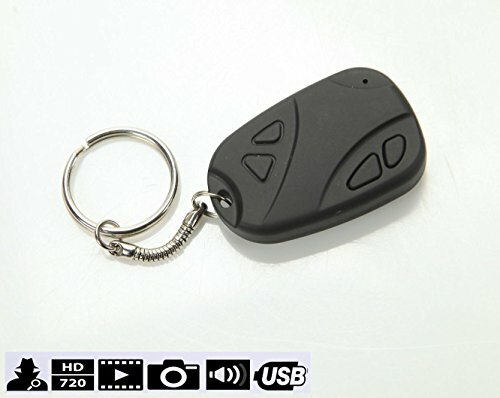 ☛ NO NEED TO LOOK TO ANOTHER CAMERA KEYCHAIN DEVICE! All Spy Keychain Cameras look the same but they are ☛ note: @This is a NON-Flashing lights hidden keychain camera, the others are not! @The recording time of this gadget is 1 hour continually, or longer. One of the longest! ☛ @This hidden camera key chain produced in high quality laboratories, with the best quality materials! 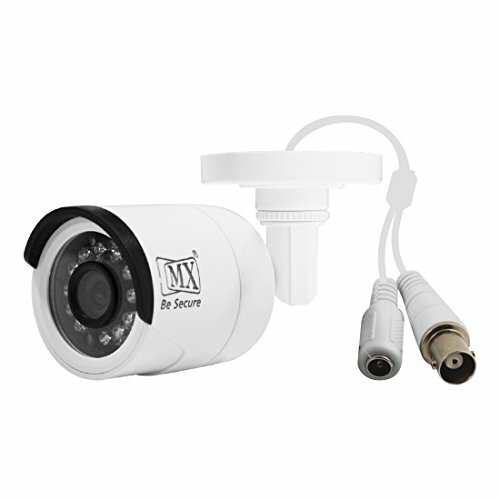 ☛ @Our price is not the lowest one in the industry. We are in the middle place. Very low price will affect the Li-poly battery and circuit's quality. ☛ @ Give the 5 Star and feedback after you sertisfication.